Click here to pre-order the new anthology Like A Girl: Perspectives on Feminine Identity, from Lucid Moose Lit, a brilliant independent press where social justice meets the arts. The book will be released at the end of September, but you can save money by pre-ordering now. And, yeah, I’ll be in it. 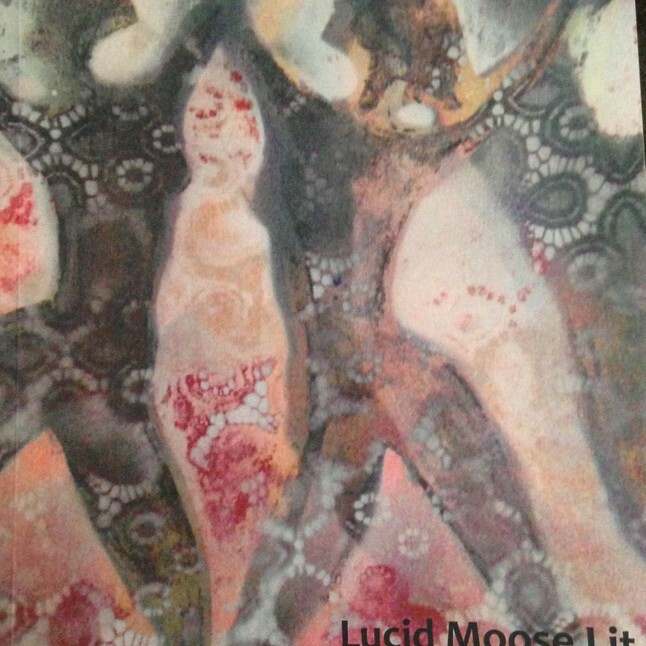 Posted in PoetryTagged Like A Girl, Lucid Moose Lit, PoetryBookmark the permalink.